Transom to Bow Eye (Winch inside of frame): 196.08 in.-206.08 in. Transom to Bow Eye (Winch in front of frame): 216.08 in.-267.84 in. Width Between Fender: 84.5 in. Overall Length: 24 ft. 8 in. 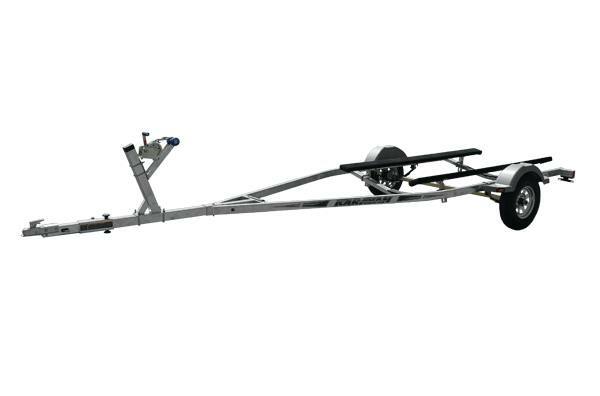 Boat Length: 21 ft. - 23 ft.
21 ft. - 23 ft.
Width Between Fender: 84.5 in. ; Overall Width: 100 in.